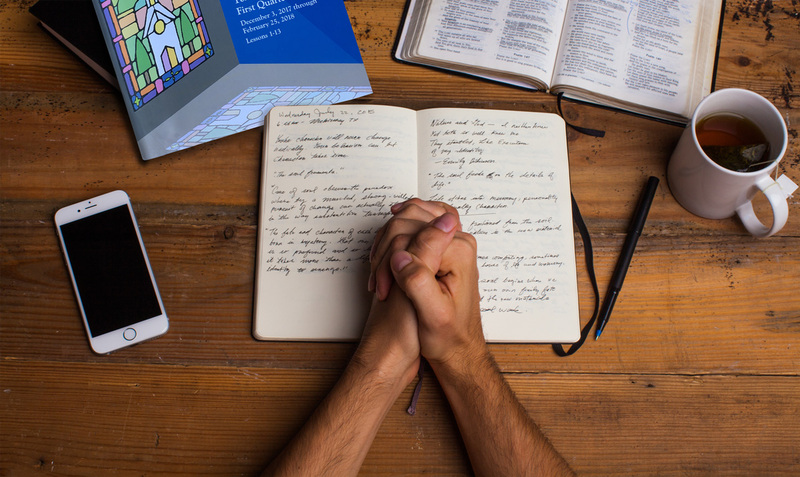 A lectionary is a list of scriptural texts from the Bible (called “lections”) recommended for daily use in worship or study, in our case on each Sunday. Therefore, the same Scriptures are being studied by many Christian denominations. 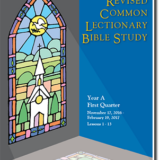 Paraklete Press uses the Revised Common Lectionary schedule for our quarterly booklets, which follows the liturgical year in a 3-year cycle. The Bible Study uses the Sunday readings only.